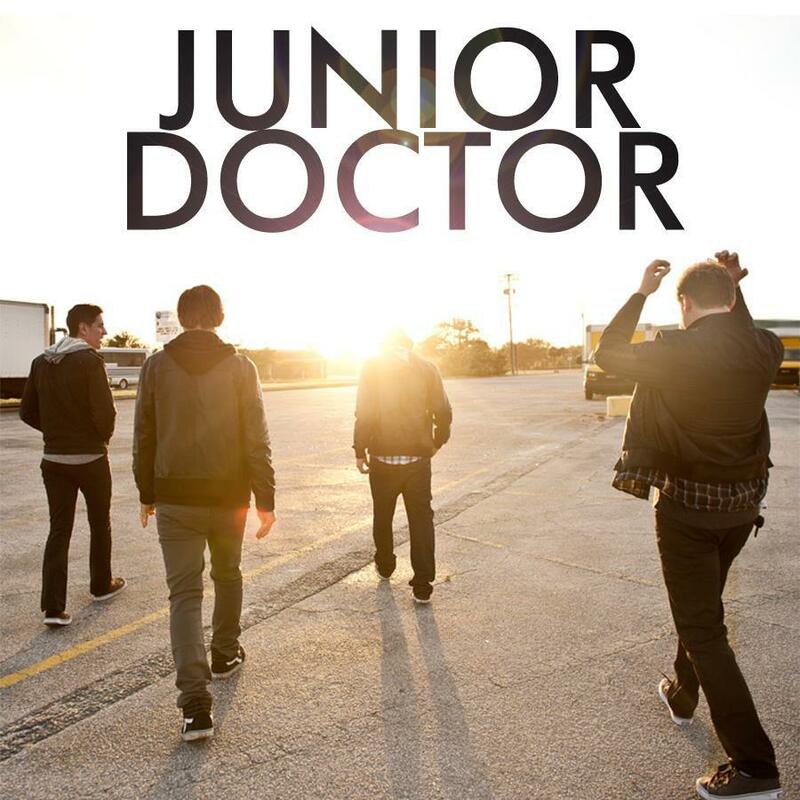 In a shocking turn of pop rock events, Junior Doctor have announced they are calling it quits after eight years of making music. I have an announcement to make and it won’t be an easy one. This band has been extremely blessed with the love and support you have given us over the years and we want you to know that we’ll be forever thankful. As some of you long-time fans know, Mark and I have had to deal with constant guitar and bass member changes throughout the years. This has made it very hard to tour consistently since we have had to search for and practice with many new members. This September, Mark decided to follow a new direction in his life and is giving his undivided attention to his family at home. As many of you know, he and his Wife are expecting their 4th child in 2014. Life as a touring band member is not easy on a young and growing family. Because of this, he is no longer able to play with Junior Doctor. Personally, this band has been a huge part of my life for the last 8 years. Back in 2005, while I was still in High school, I met Mark and knew he was the guy I was meant to play music with. Time and life change in unforeseeable ways. I’m looking back on the band and I hope that it has had a positive impact and perhaps will have a continuing legacy for our fans. I feel strongly about continuing on with making music and so I’m already in the recording studio working on my own album. I will be posting more about it here in the future so fans of Junior Doctor can follow me. Although many of you will miss the band, no one will miss Junior Doctor more than us!! If we’ve impacted JUST ONE person we’ve achieved our goal. We at UTG have always had a fondness for the music created by Junior Doctor, and we will no doubt miss their originality in the years to come.